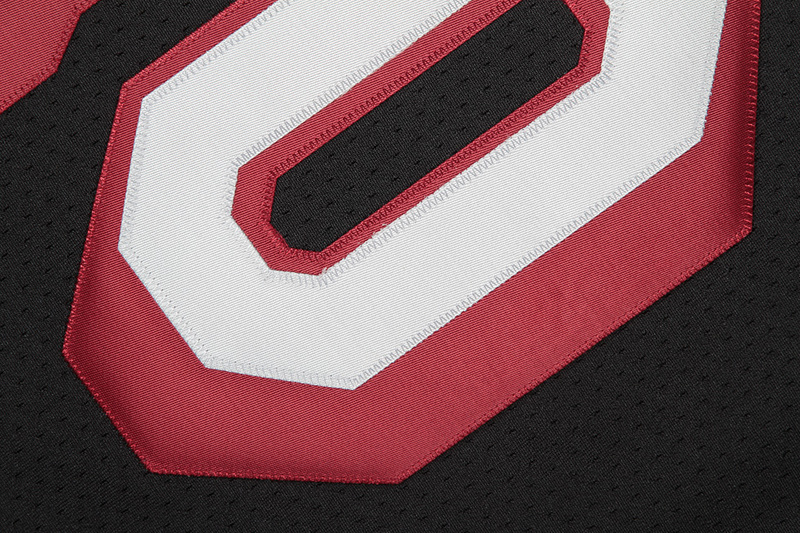 Today's jersey spotlight celebrates one of the first big names to wear a Miami Heat uniform. 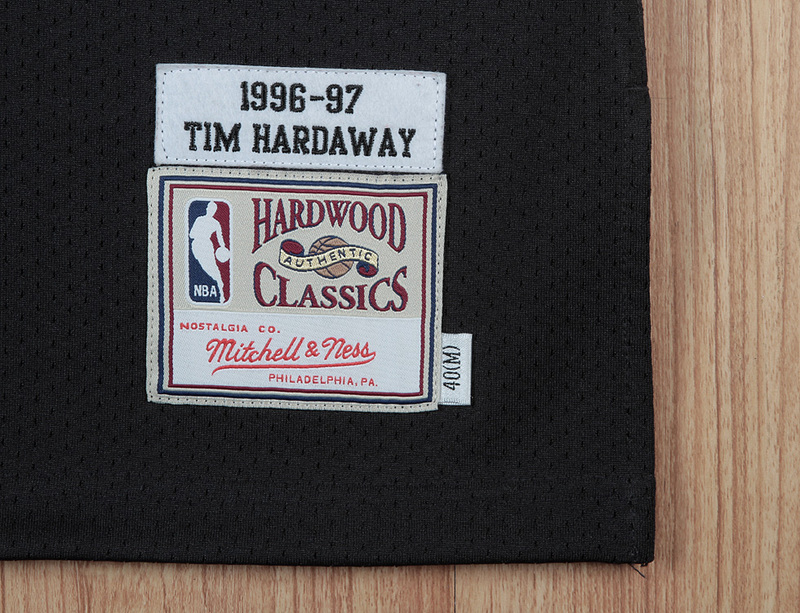 Coming into the league as a Golden State Warrior, TIm Hardaway had some of the best runs of his career in a Miami Heat uniform. 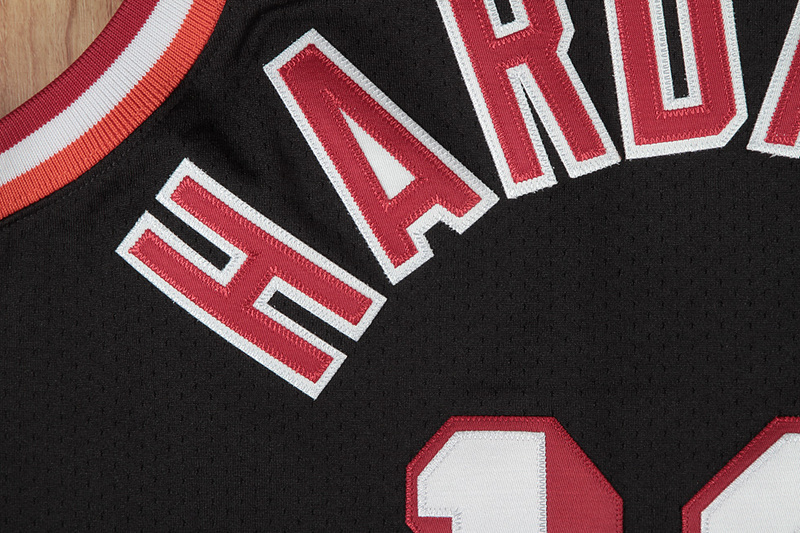 Arguably the best season during his time in the NBA, Tim Hardaway and the Heat provided plenty of memories for Heat fans throughout the 1996-97 season and into the playoffs. In his second season with Miami, Timmy led the Heat to a then franchise best 61-21 record and their first ever Division title. 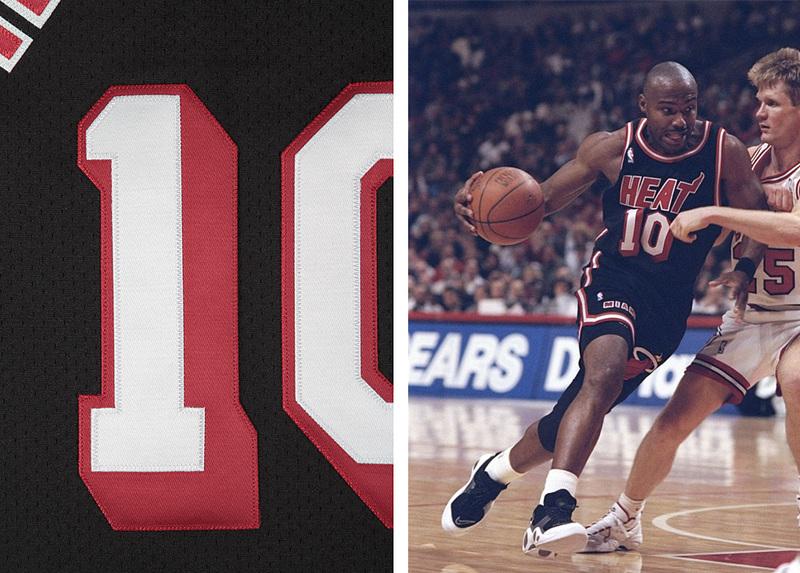 Hardaway's 20.3 points and 8.6 assists per game made him an MVP candidate and established him as the face of the Miami Heat franchise alongside Alonzo Mourning. After taking down the Orlando Magic in 5, Hardaway and the Heat would go on to overcome a 3-1 deficit to take down the rival New York Knicks in the Eastern Conference Semi-Finals. Following a rough series with the Knicks that included a brawl and plenty of tough defense, Timmy's Heat squad would eventually fall to MJ and the Bulls in the Eastern Conference Finals. 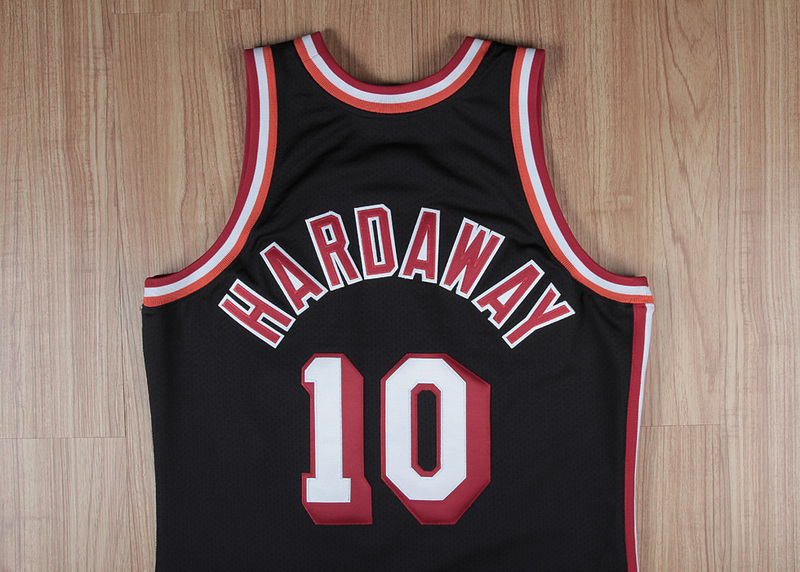 Hardaway hit the court throughout the 1996-97 season in the Heat's alternate jersey showcased below, a season all sneaker heads also probably remember Hardaway for lacing up the controversial Air Bakin by Nike. 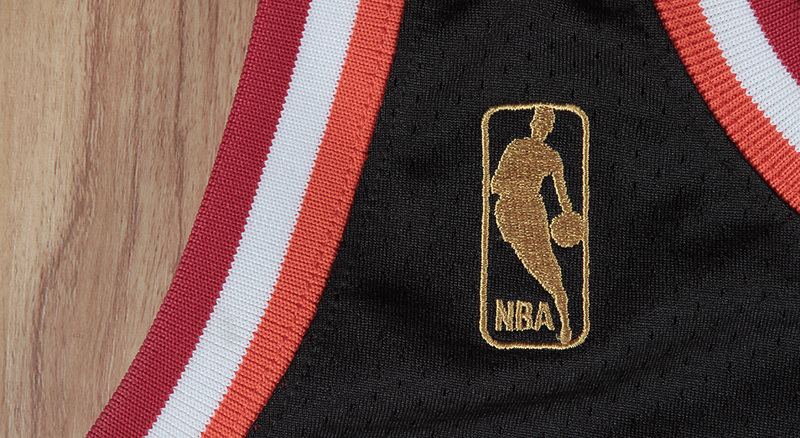 The 1996-97 season marked the 50th anniversary of the NBA, and all 30 teams in the league celebrated the milestone with NBA logos covered in gold on their jerseys. 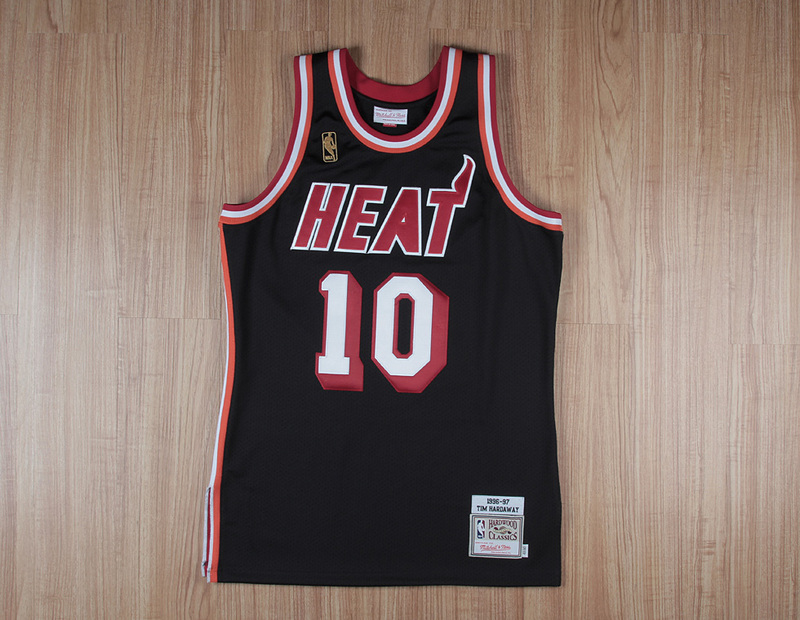 Ahead of tonight's huge NBA Finals Game 2 between the San Antonio Spurs and the Miami Heat, we follow up last week's David Robinson jersey spotlight with a look at Tim Hardaway's 1996-97 Miami Heat alternate jersey by Mitchell & Ness. 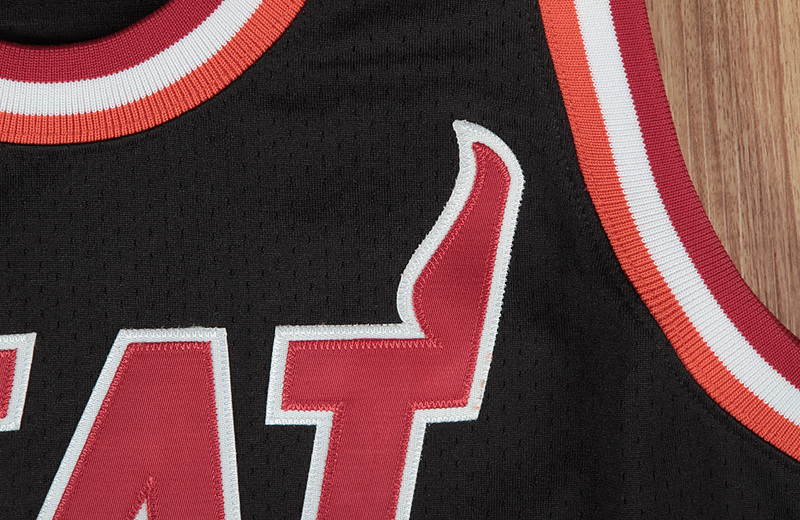 Be sure to catch Game 2 tonight on ABC at 8 Eastern, and check out M & N's vast selection of Hardwood Classics jerseys & apparel over at mitchellandness.com.